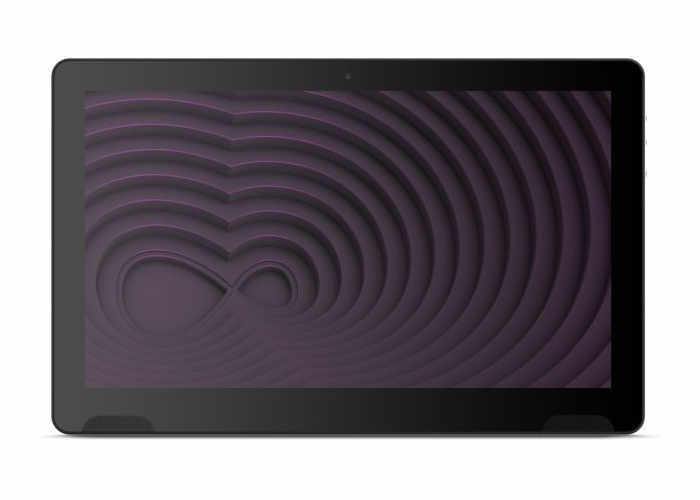 Virgin Media has this week launched a new 14 inch tablet in the UK in the form of the TellyTablet witch as the name suggests allows you to watch TV as well as use it as a more traditional tablet when required. 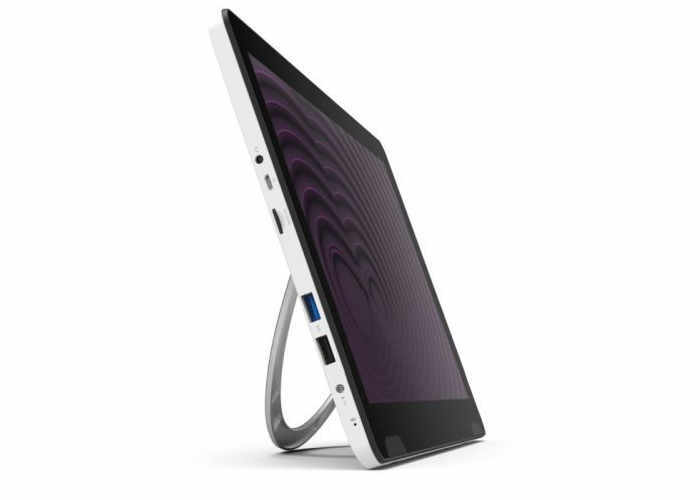 The new TellyTablet is equipped with an IPS display capable of providing users with a resolution of 1920 x 1080 pixels and is fitted with stereo speakers on both the front and back together with 2 x USB ports and a handy microSD card slot. The new media tablet is supplied running Google’s android 6.0 operating system and will soon be available to purchase priced at £299, as well as being available via a number of different Virgin Media contracts which have yet to be unveiled. The new TellyTablet will be first made available to Virgin Media UK customers during December 2016. As soon as more details are made available we will keep you up-to-date as always.